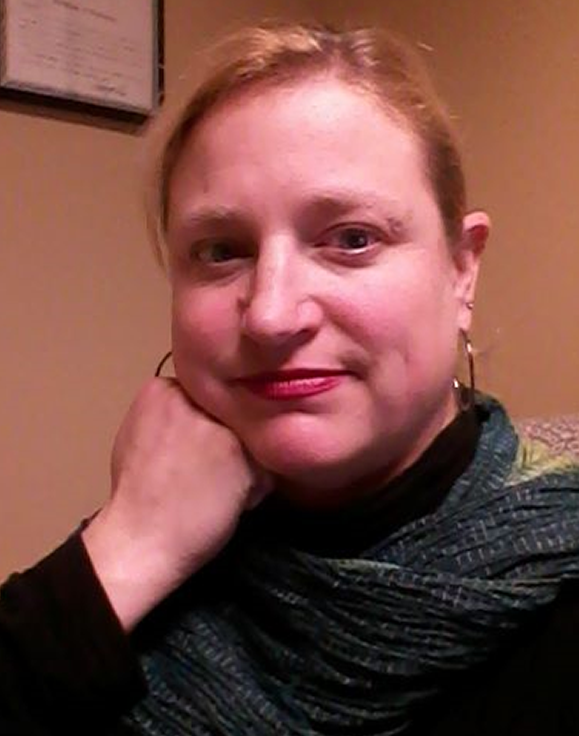 Ms. Hochendoner has served as Executive Director for Northwest Fair Housing Alliance (NWFHA), a private non-profit fair housing education and advocacy organization based in Spokane, Washington, since April 2005. She has overseen fair housing investigation, counseling, and advocacy services provided under U.S. Department of Housing and Urban Development Fair Housing Initiative Program grants, federal, state, and local government agency grants, and private training and testing contracts. Prior to joining NWFHA, Ms. Hochendoner was an in-house staff attorney and policy analyst for the Nez Perce Tribe from 2003 to 2005. She served as a staff attorney at Idaho Legal Aid Services from 1998 to 2003, where her practice included assisting tenants with landlord/tenant and fair housing matters and advocating for survivors of domestic violence in domestic relations proceedings. Ms. Hochendoner teaches Landlord Tenant Law as adjunct faculty for Gonzaga University School of Law and is a licensed attorney in Idaho and Washington.